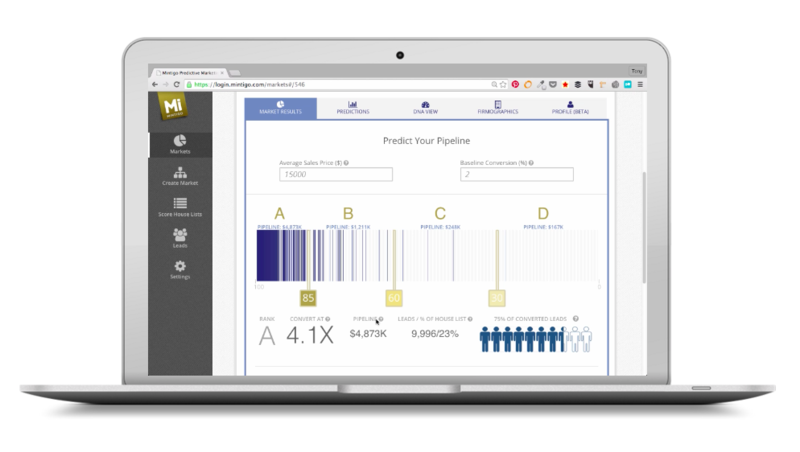 Predictive marketing and sales platform Mintigo has raised $15 million in funding led by Sequoia Capital. The company plans to use the financing to continue developing its offerings after seeing a 700% increase in growth in 2015. Mintigo’s cloud-based software platform is designed to help sales and marketing teams use data and predictive analytics to increase sales. The solution also is integrated with marketing clouds such as Oracle, Salesforce and Marketo. "Mintigo is growing fast because we have an innovative product with a large and valuable pool of data for B2B marketing and sales," says Jacob Shama CEO and Co-Founder of Mintigo, in a statement. "We put all our attention into making our customers successful. And the results speak for themselves."